The third of four main stage performers has been lined up for this year’s Honesdale Roots & Rhythm Music & Arts Festival on June 20th—and they’re Grammy Award nominees. Professor Louie & The Crowmatix formed their own band in 2001 after prepping songs for the Rock’n’ Roll Hall of Fame group, The Band. “We are really pleased to have this group join us,” says Randy Kohrs, music coordinator for Roots & Rhythm. “Their album Whispering Pines was a Grammy nominee in 2010, and they’re the only band to have a live concert recording released by the New York State Museum. It’s called Spirit of Woodstock, which is where they’re from. And they truly reflect that vibrant music scene. 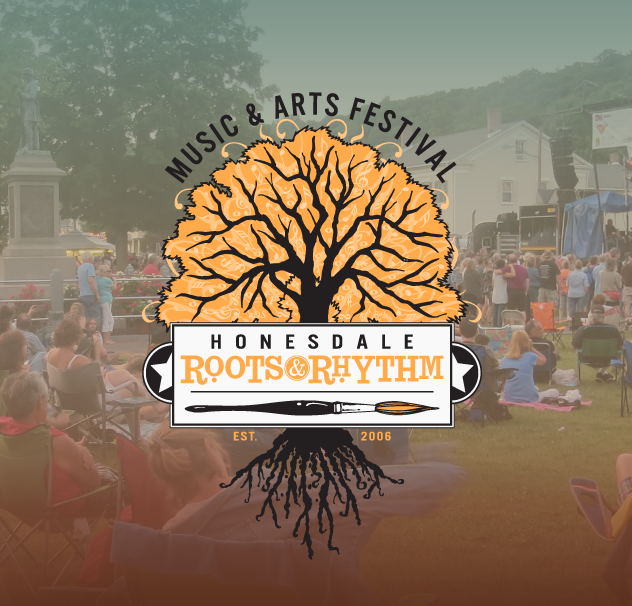 Honesdale Roots & Rhythm marks 10 years this June. The free, non-profit, family-friendly event begins with local bands along Main Street at 10:30. Singer/songwriter Chrissi Poland takes the main stage around 1:30 in Central Park, followed by Professor Louie & the Crowmatix, then the Alexis P. Suter Band and the headliner, The Kentucky Headhunters. For more information, visit honesdalerootsandrhythm.com. Photo: Professor Louie & The Crowmatix will be at Honesdale Roots & Rhythm June 20th.